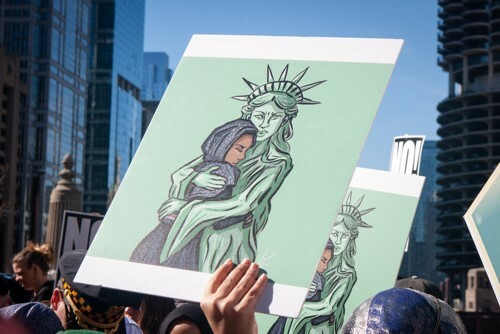 Grantmakers Concerned with Immigrants and Refugees (GCIR) is a network of local, state, and national funders who seek to leverage their grantmaking to expand opportunities for and address challenges facing immigrants, refugees, and their communities. 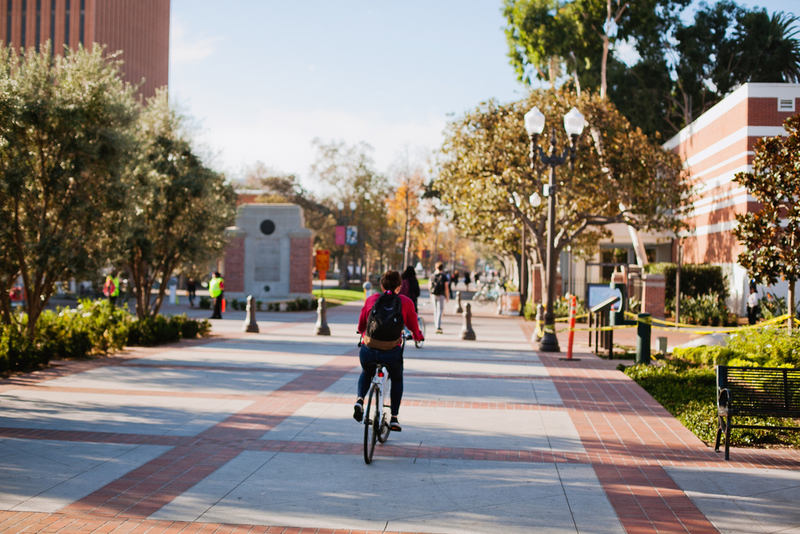 GCIR's work is guided by a fundamental belief in equal opportunity and justice, as well as a recognition that communities thrive when all of their members have the opportunity to contribute to the economic, cultural, social, and civic fabric. Since 1990, GCIR has sought to influence philanthropy to advance the contributions and address the needs of the country's growing and increasingly diverse immigrant and refugee populations. In so doing, we seek to promote effective grantmaking that not only improves the lives of newcomers but also strengthens communities. The GCIR network—now nearly 130 members strong and counting—is dedicated to uplifting the contributions and addressing the needs of this country’s immigrant and refugee populations. GCIR members are local, state, and national foundations with diverse grantmaking priorities, including health, education, rights and justice, economic security, and more. 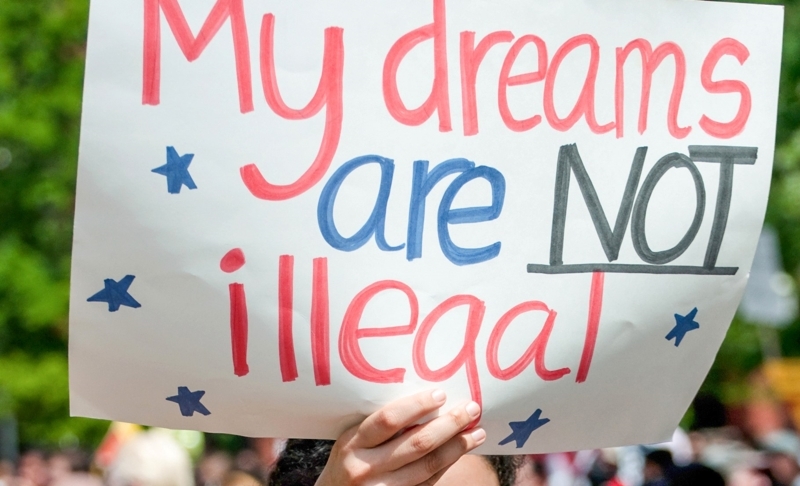 Some explicitly fund immigrant-related efforts; others recognize the importance of applying an immigration lens to their existing grantmaking programs and priorities. Visit our membership page to learn more. Training, technical assistance, and one-on-one consultation. 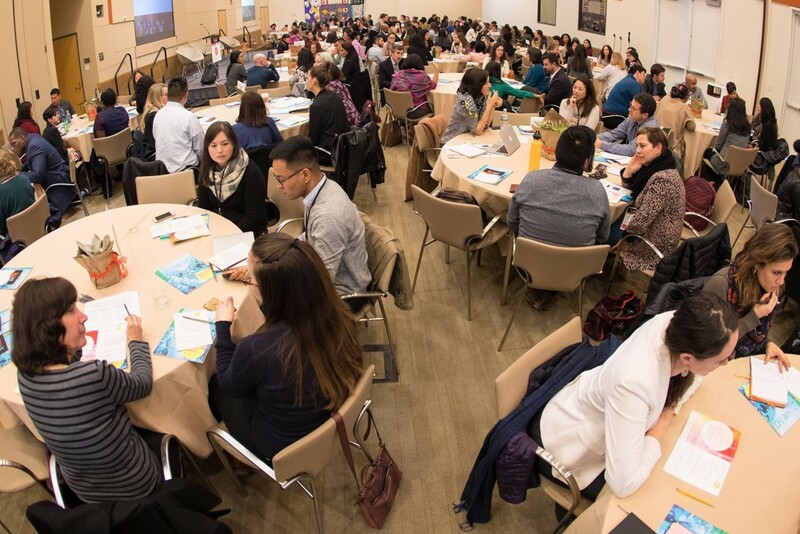 Connect funders and create a space for them to learn from one another, share strategies and resources, and identify funding gaps and opportunities for collaboration, including through our funder learning communities, such as the Immigrant Workforce Learning Community. 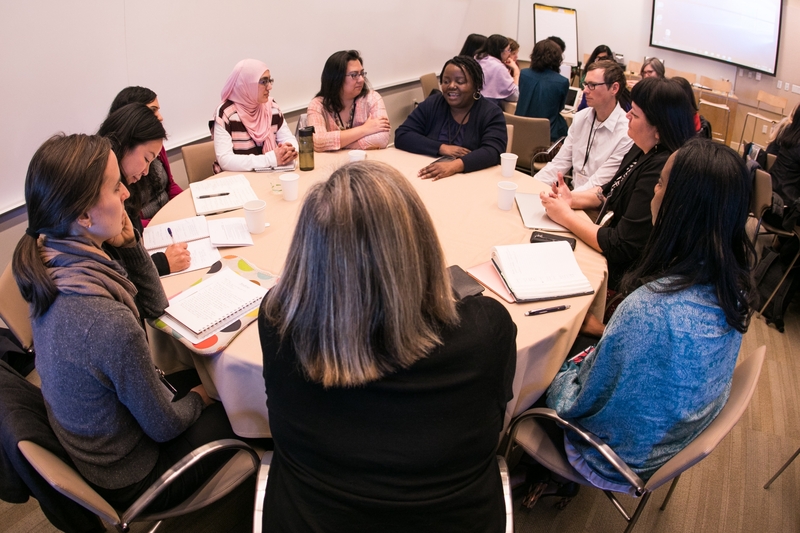 Catalyze funders to develop individualized and coordinated grantmaking responses to effectively address the most pressing issues facing newcomers in their communities. Our funder collaboratives, such as Delivering on the Dream, facilitate and support such joint action and engagement. 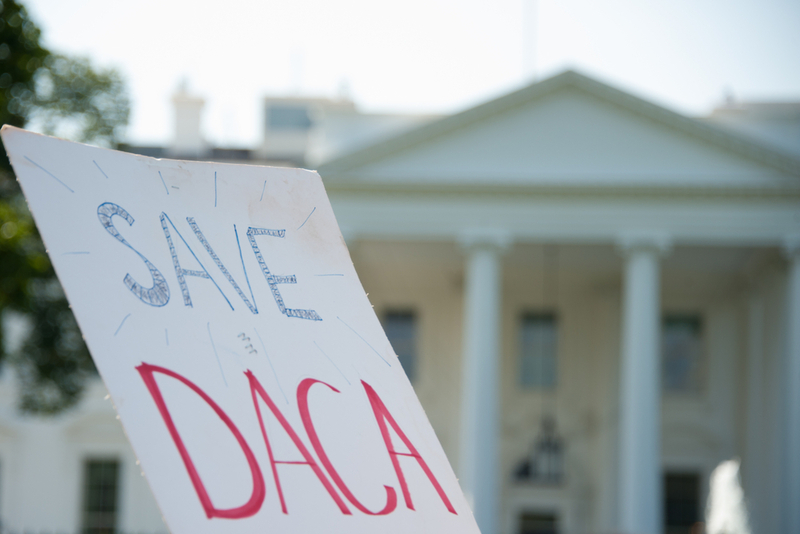 Defending the Dream: Who's Giving Grants for DACA Right Now? If you check out the "Joint Foundation Statement on Immigration organized by Grantmakers Concerned With Immigrants and Refugees, you'll find that a long list of smaller funders has..."
Read the GCIR 2017 Annual Report to learn more about how GCIR staff, members, funders, and allies rose to 2017’s challenges. A review of the thought leadership, technical assistance, educational programs, and resources that GCIR provided in 2016 to support funders in understanding shifting conditions in the field and respond to emerging needs. This document lays out the issue GCIR seeks to address, the assumptions we operate from, and the strategies we utilize, and the anticipated changes from our work. 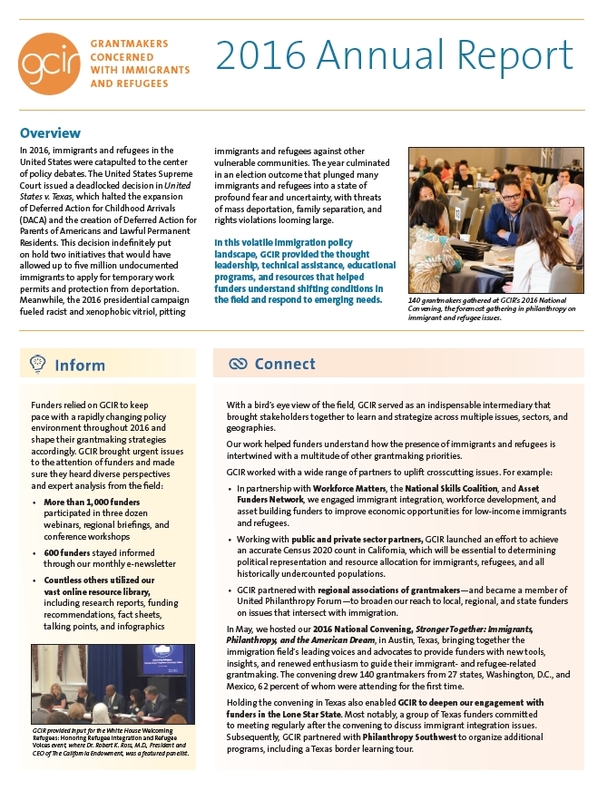 This two-page infographic covers major policy developments for immigrants and refugees between 1990 and 2015, as well as the efforts over that time period by GCIR, our members, and partners. 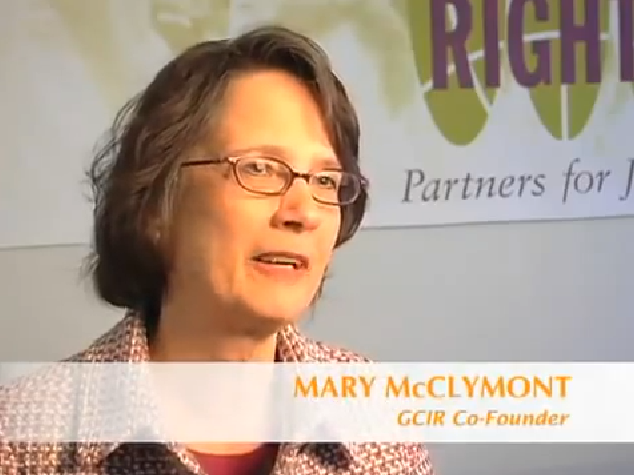 This six-minute video features GCIR's founders, members, and allies reflecting on the past 20 years immigrant integration efforts and immigration policy development and the role that philanthropy has played.